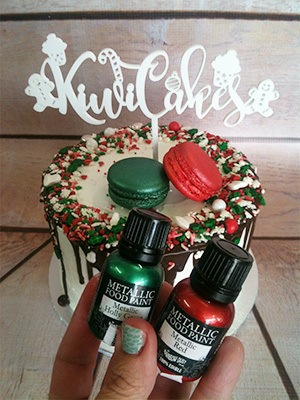 At Kiwicakes we are always happy to help professional cake decorators and we have many loyal clients throughout New Zealand. We have an express order option if you need items urgently. 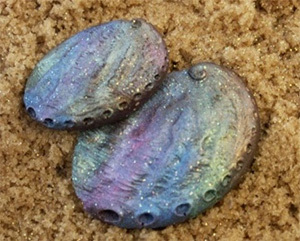 Kiwicakes is the sole New Zealand distributor for Rainbow Dust products. We have the entire range of non-toxic glitters, edible petal dusts from the Plain and Simple range, edible lustre dusts, edible food marker pens and edible paints as well as the popular COMPLETELY edible glitter shapes. We are also the distributor for Hamilworth of the UK (floral wires, paper covered and metallic) and floral tapes; along with FMM Sugarcraft cutters and FPC silicone moulds. You’ll also find a great range of sprinkles and sugar pearls which are custom made for Kiwicakes right here in New Zealand. Wholesale pricing is available to retail businesses for resale, registered companies, bakeries, teaching institutions and licensed kitchens. If you would like wholesale pricing information, please email me with your business details, sandra@kiwicakes.co.nz or phone 021 0770 600. Please contact me if you require any additional information.